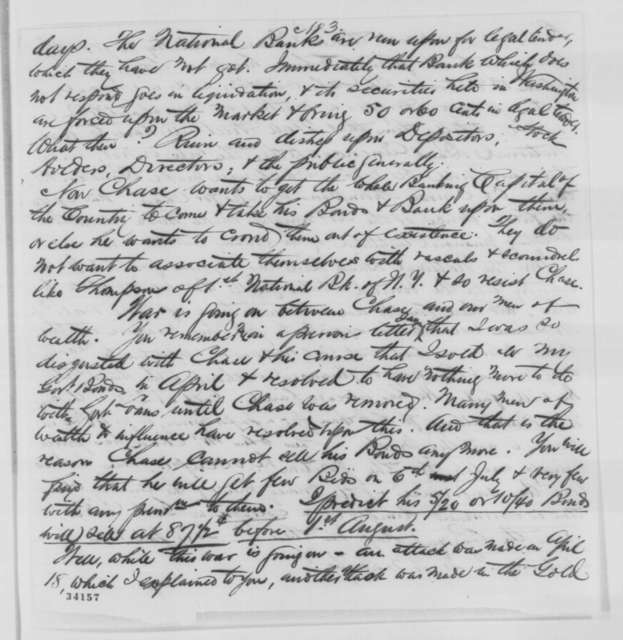 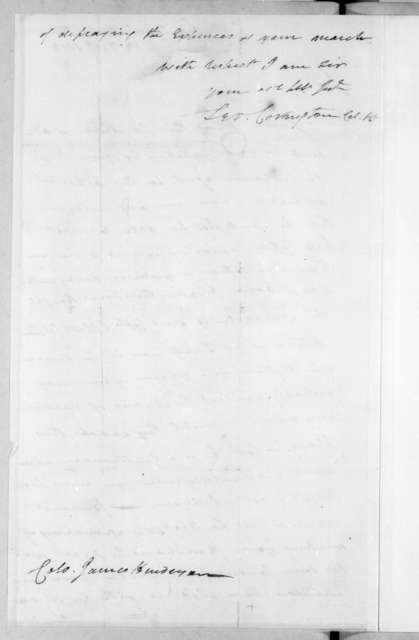 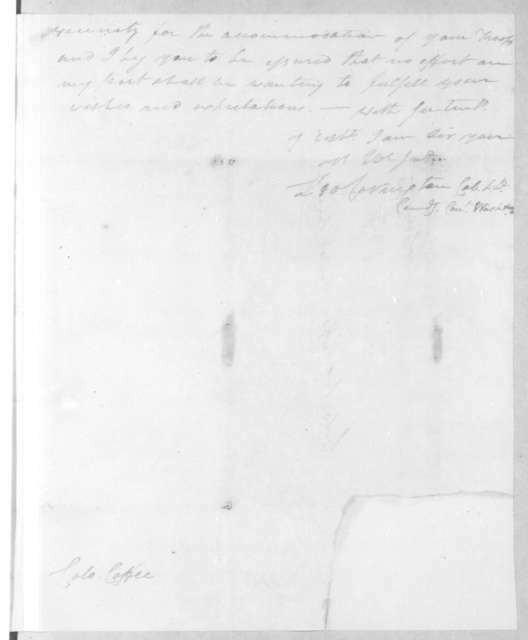 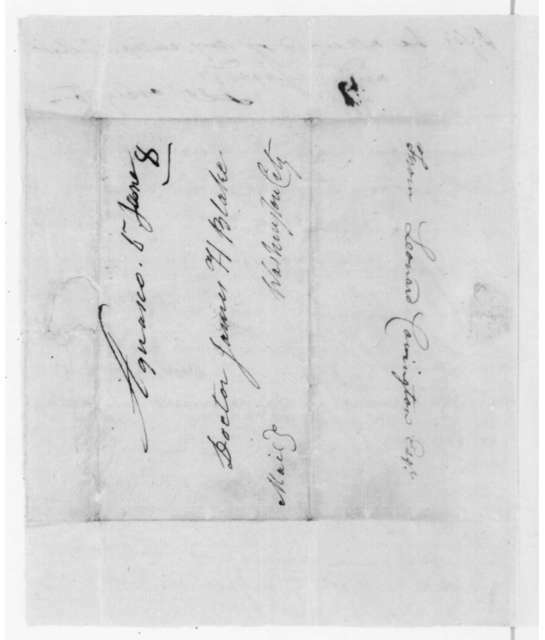 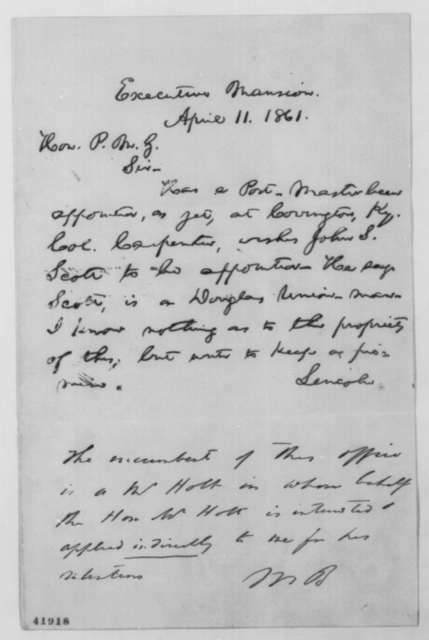 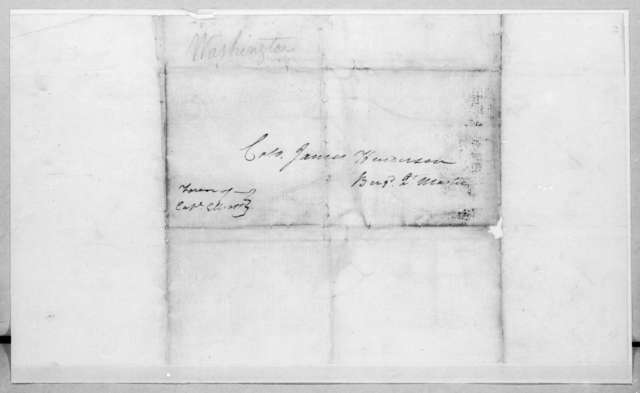 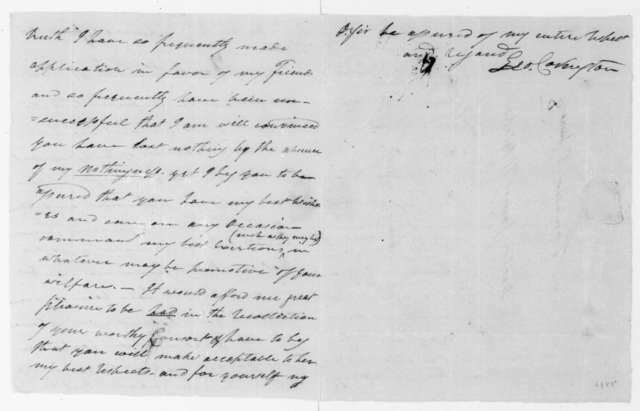 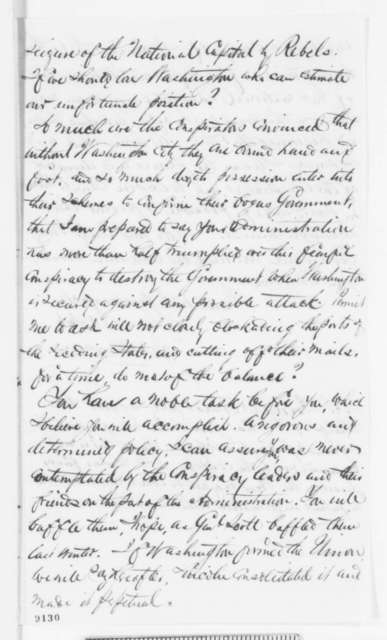 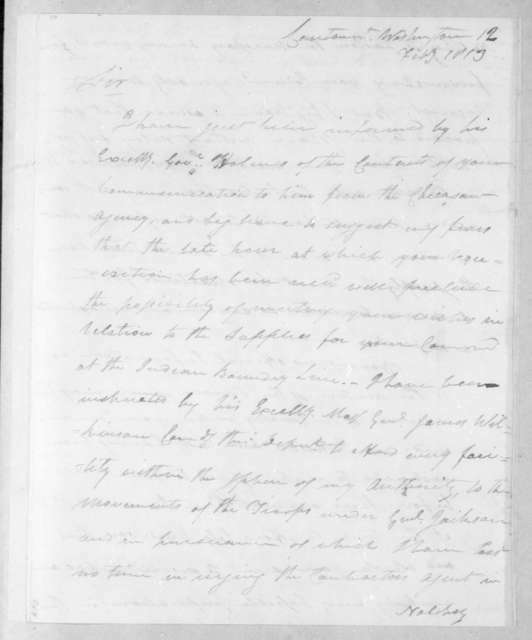 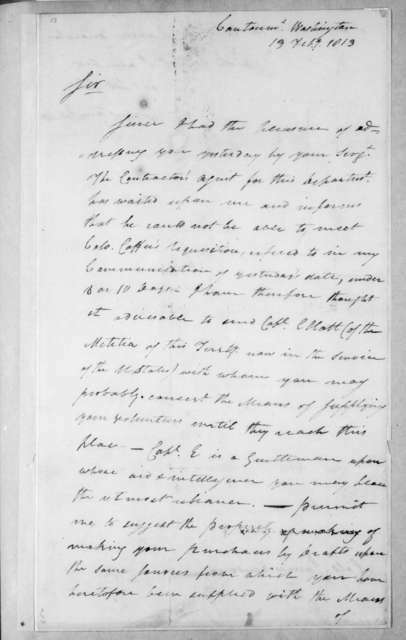 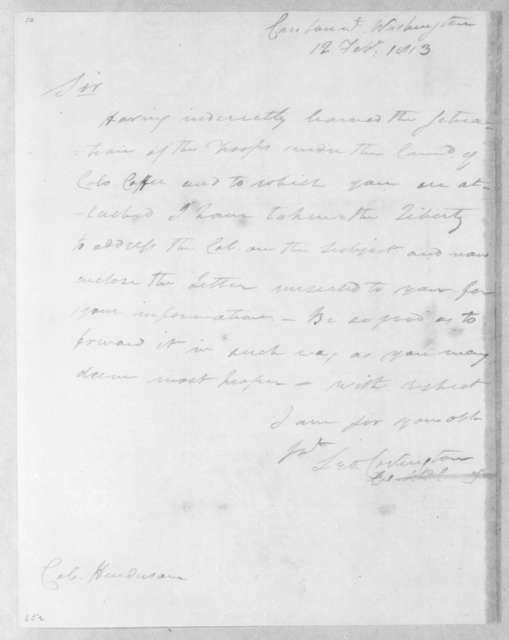 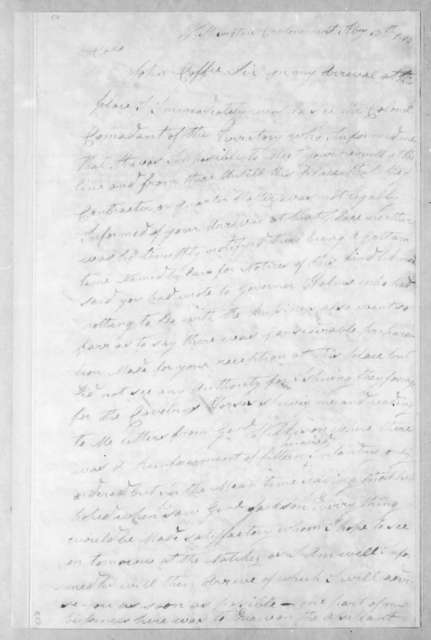 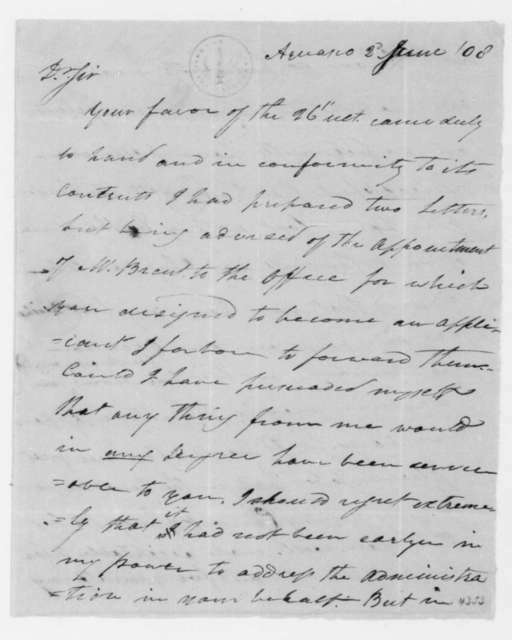 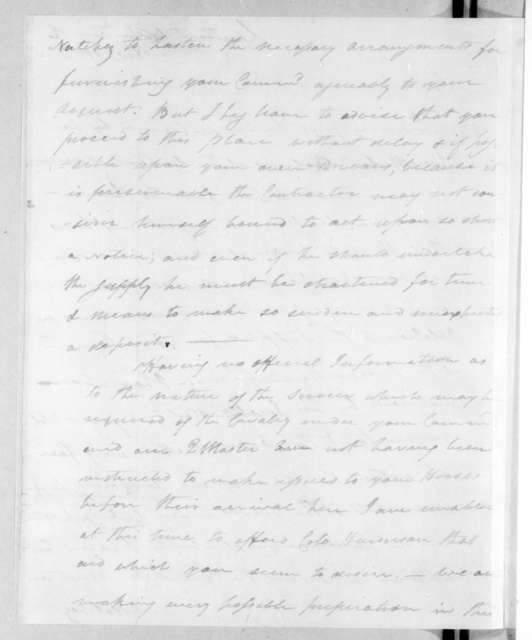 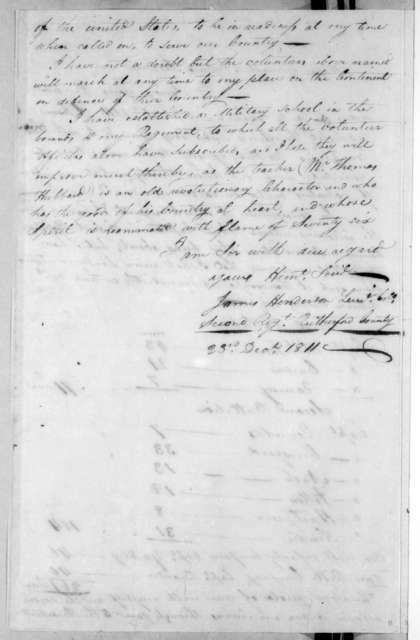 Leonard Covington to James H. Blake, June 2, 1808. 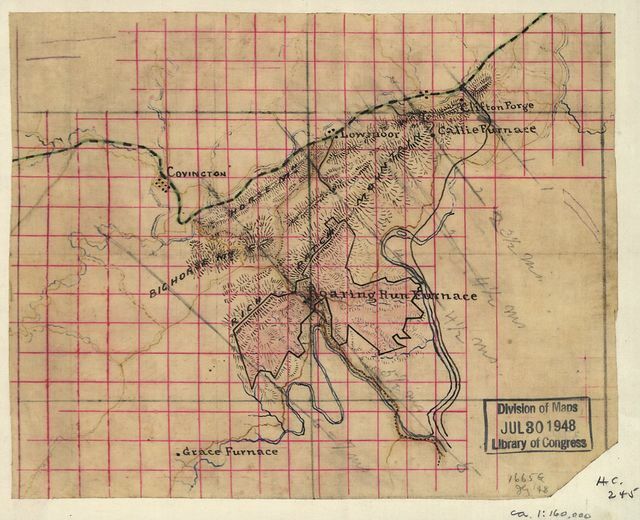 [Map showing the location of Roaring Run Furnace lands in Alleghany County, Virginia, nearing Covington]. 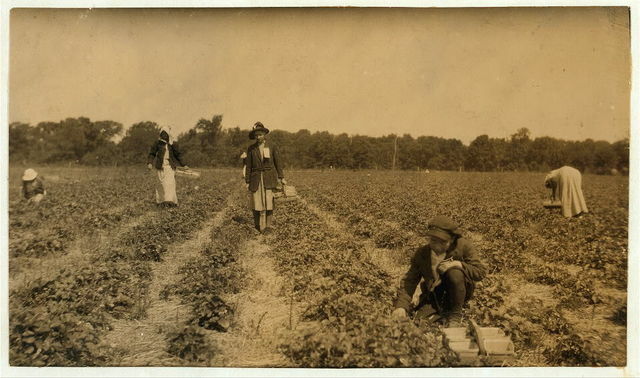 [Picking strawberries on Clagett and Covington farm. 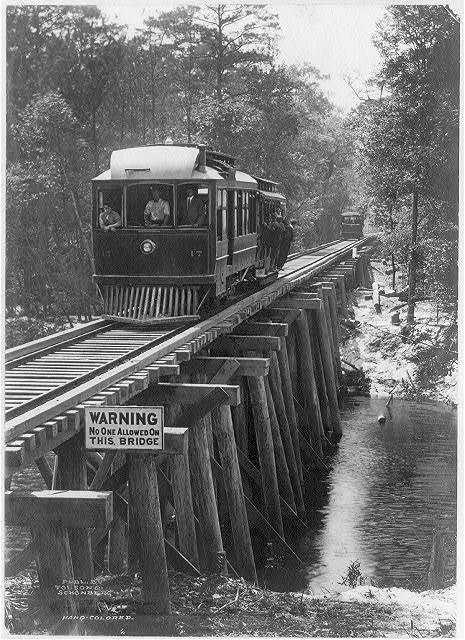 They will have 500 pickers in the height of the season. 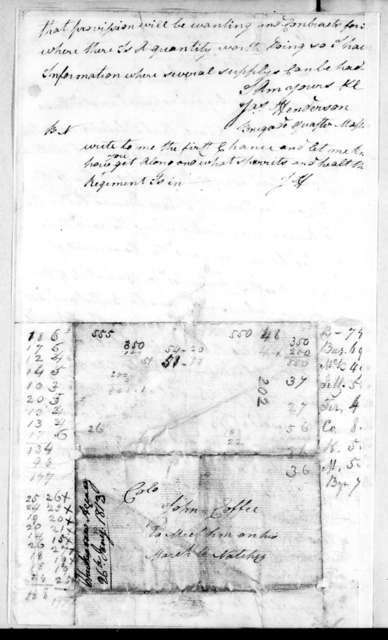 Not many young workers yet.] 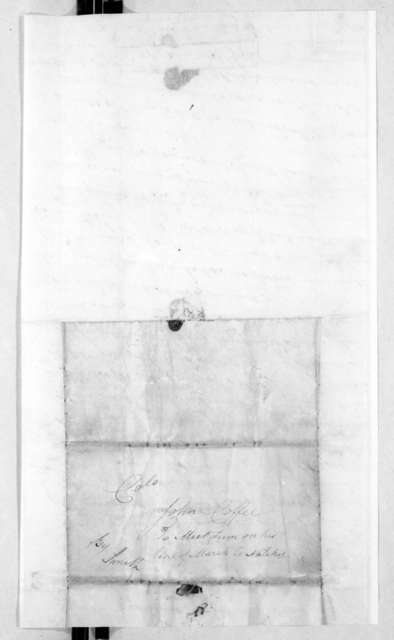 Location: [Bowling Green vicinity, Kentucky]. 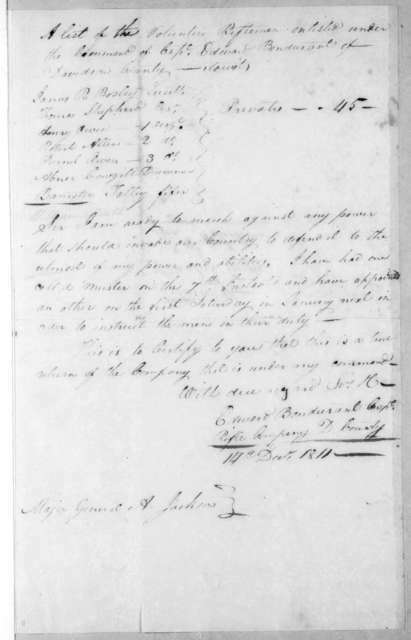 / L.W. 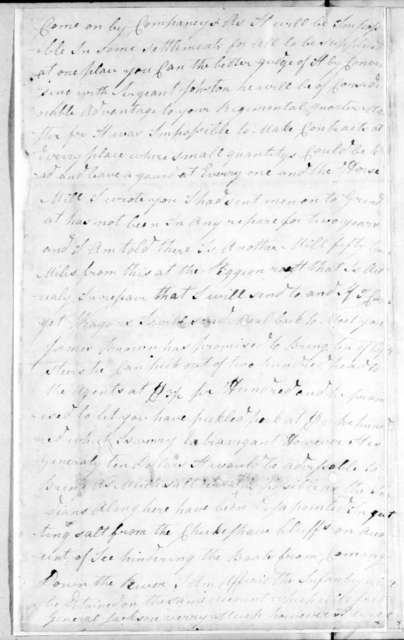 Hine.